Start by mixing 2-3 drops of essential lemon oil with 2-3 drops of essential rosemary oil and 2 capsules of vitamin E oil to your shampoo. Next, put the lid back on and gently mix it by slowly turning the bottle up and down. Shampoo you hair with this mixture 3-4 times a week. Apply a small amount to your scalp and massage it in for a few minutes and then let it sit for another two minutes. After several minutes, rinse the shampoo off. Over the next month, you should start to see new hair regrowth. 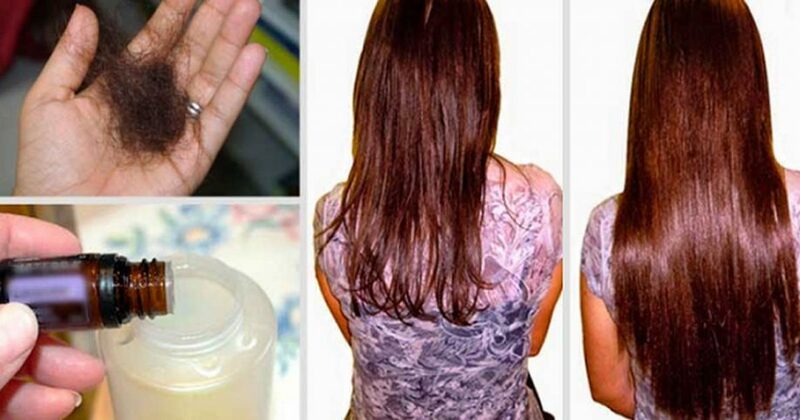 You can continue to use this wonderful shampoo for hair loss even after your hair returns.